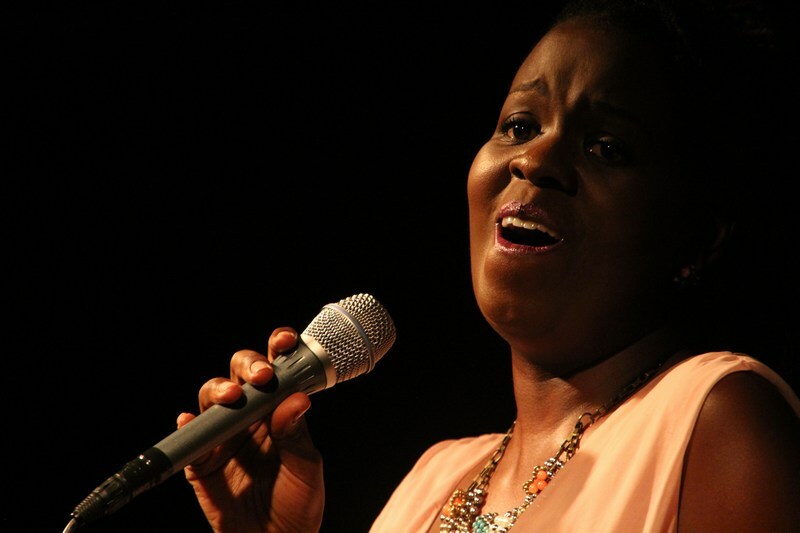 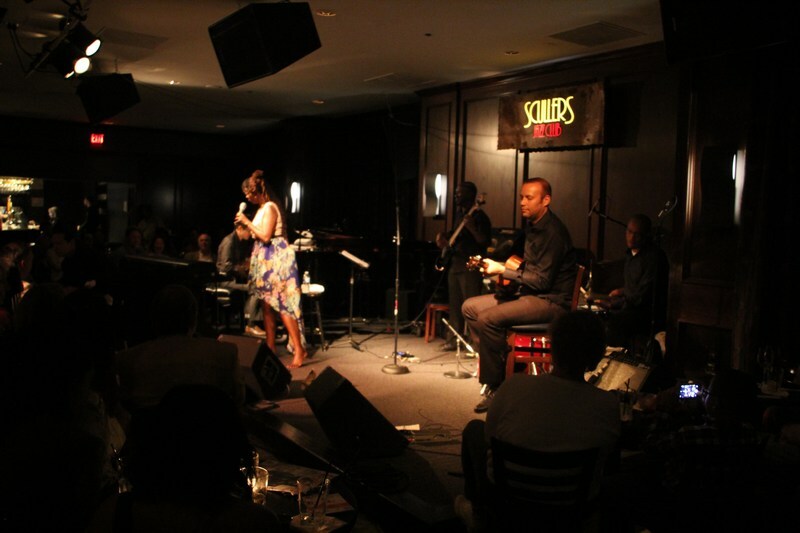 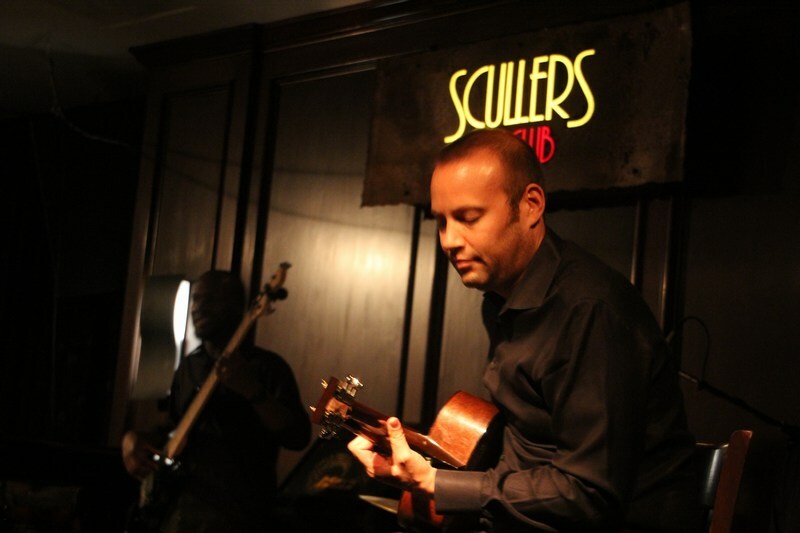 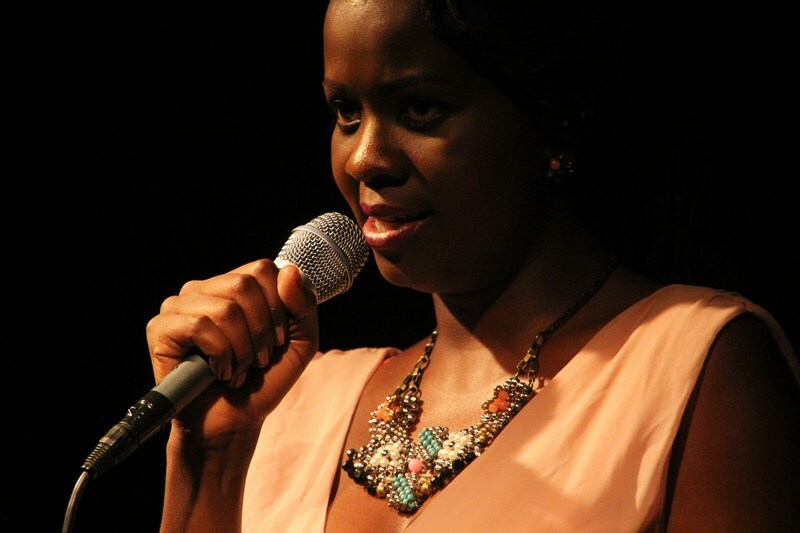 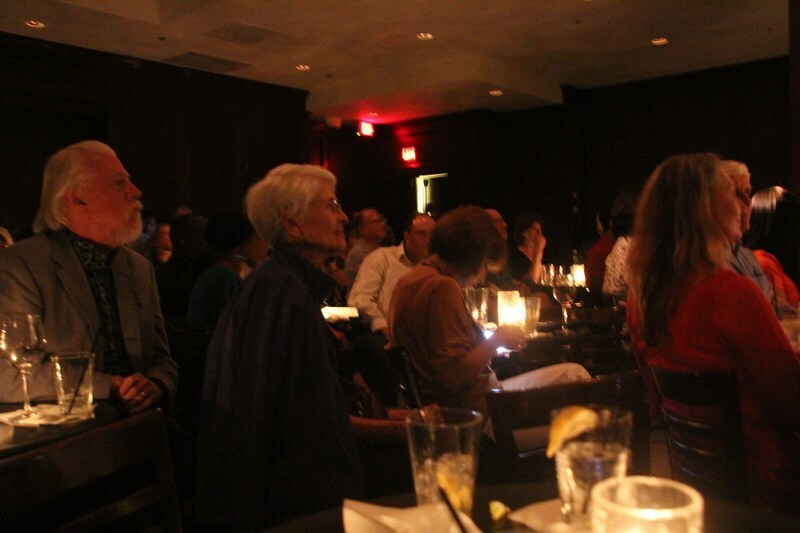 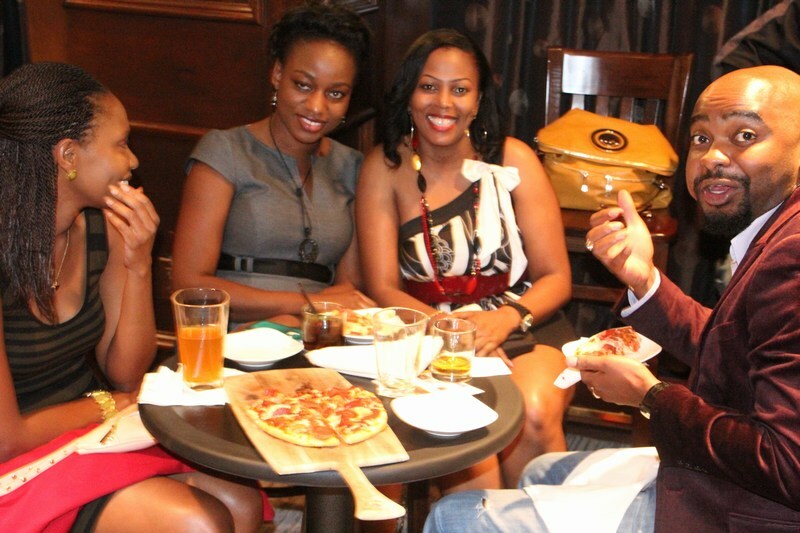 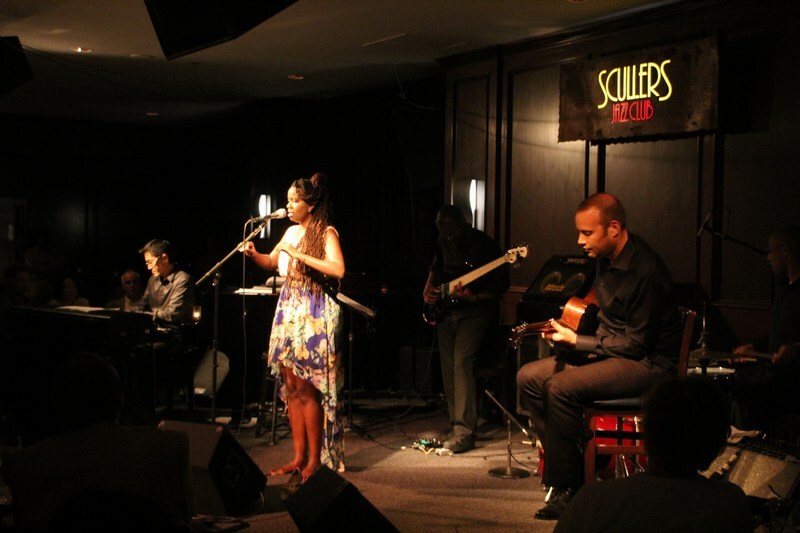 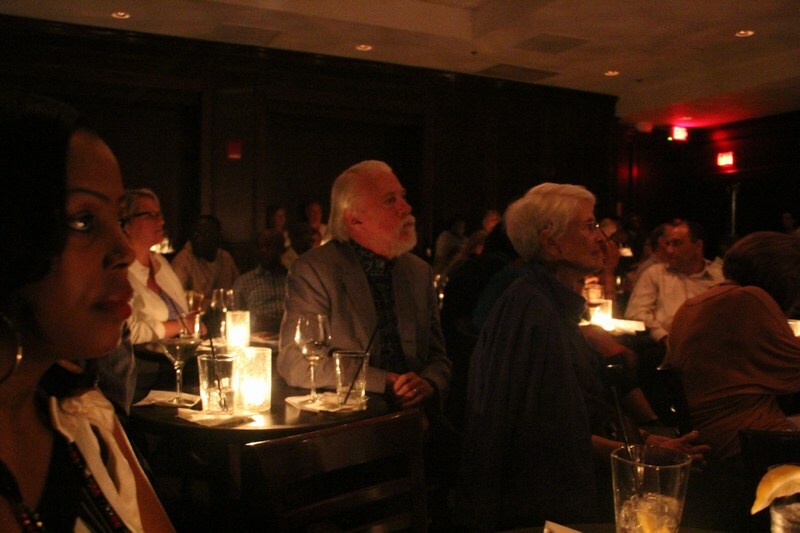 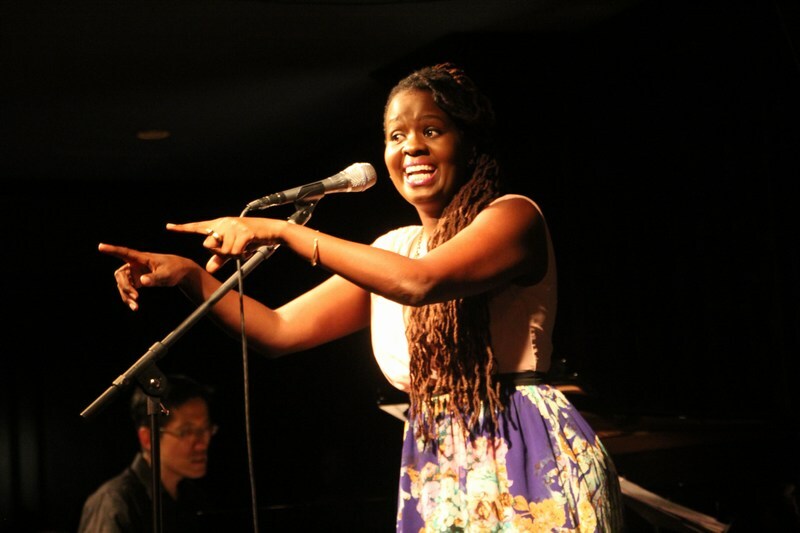 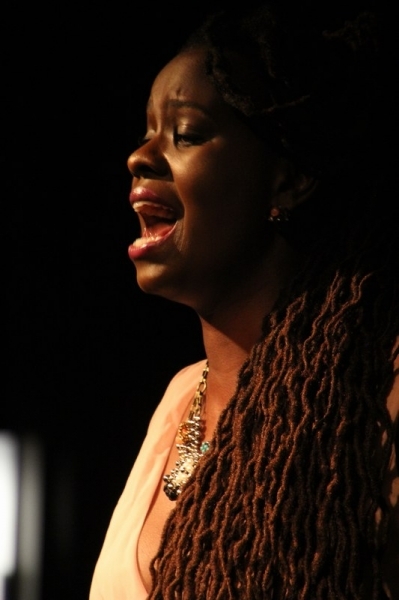 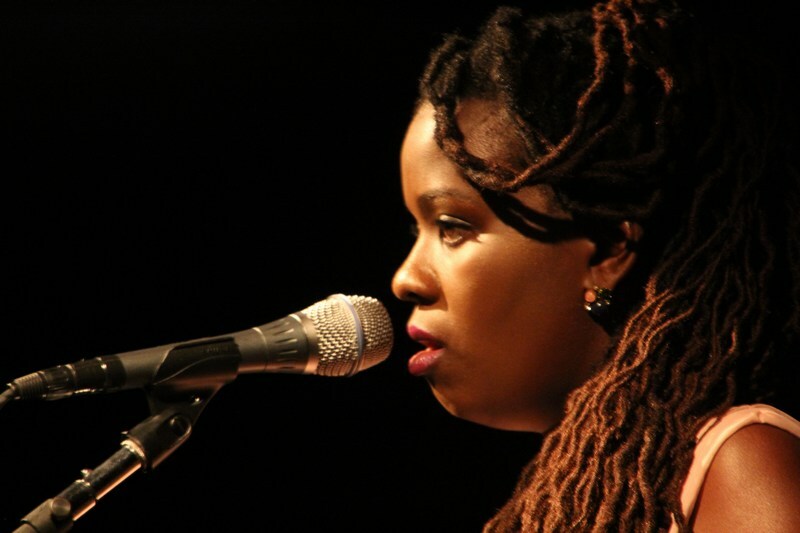 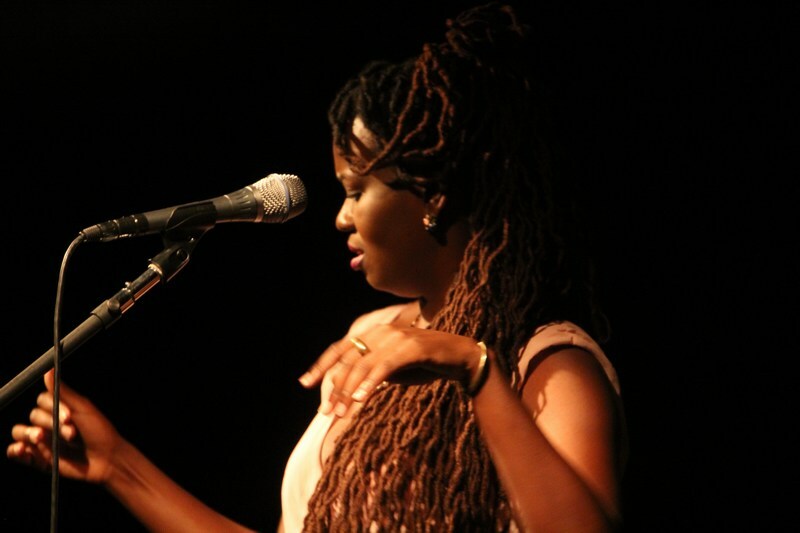 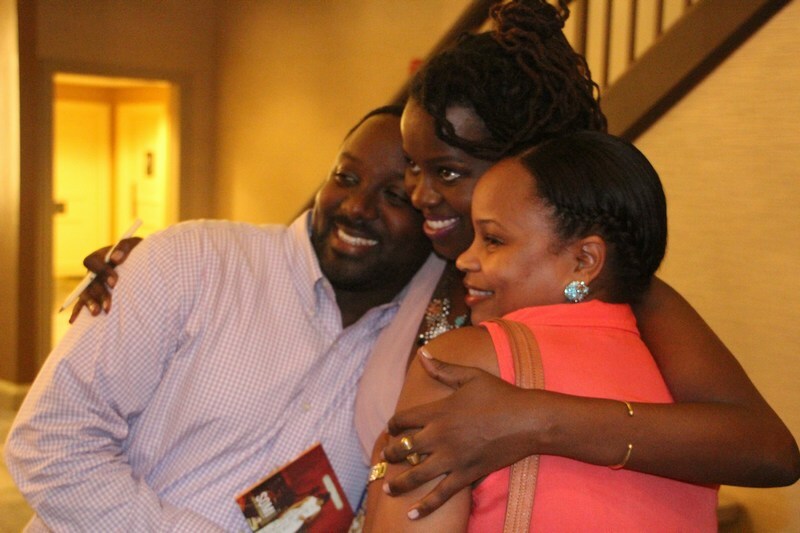 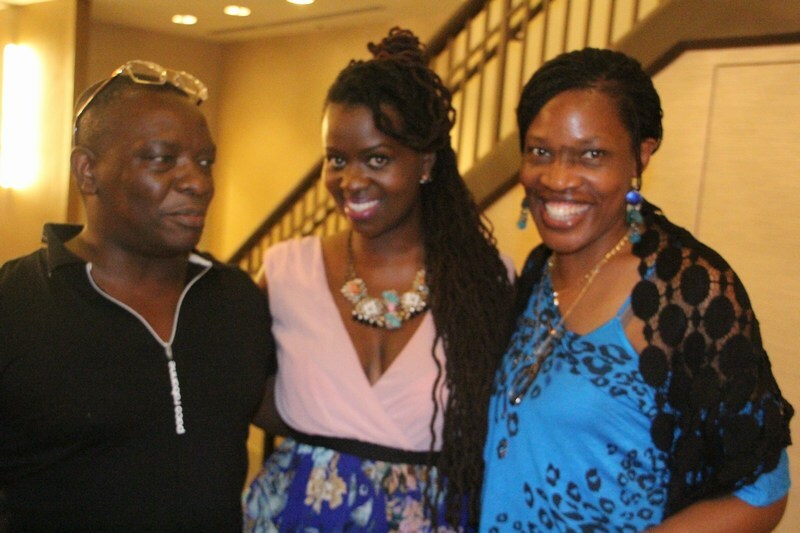 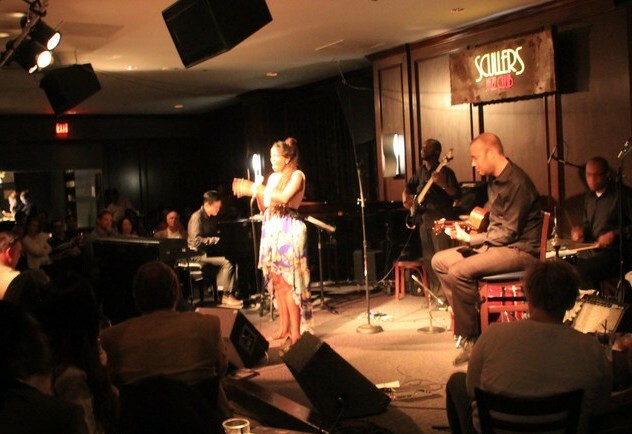 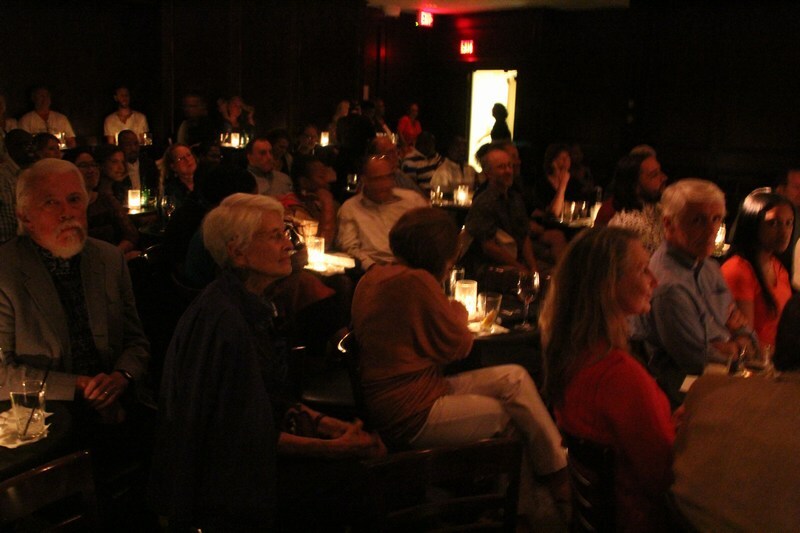 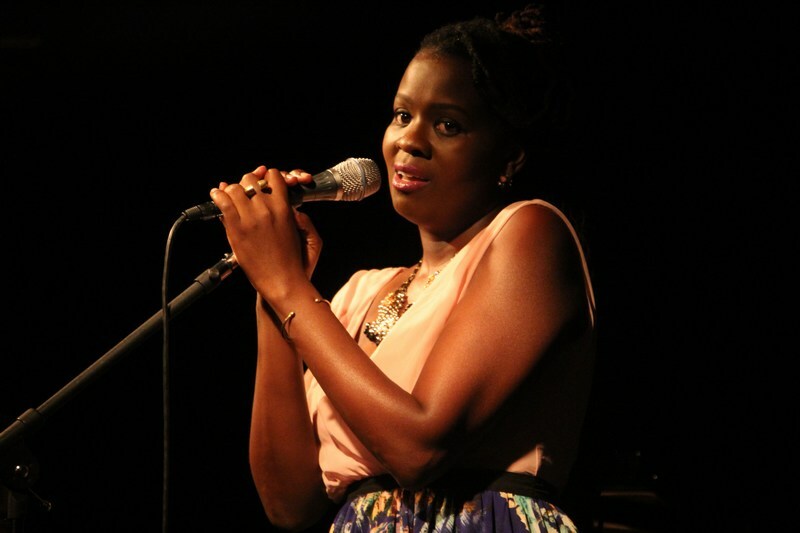 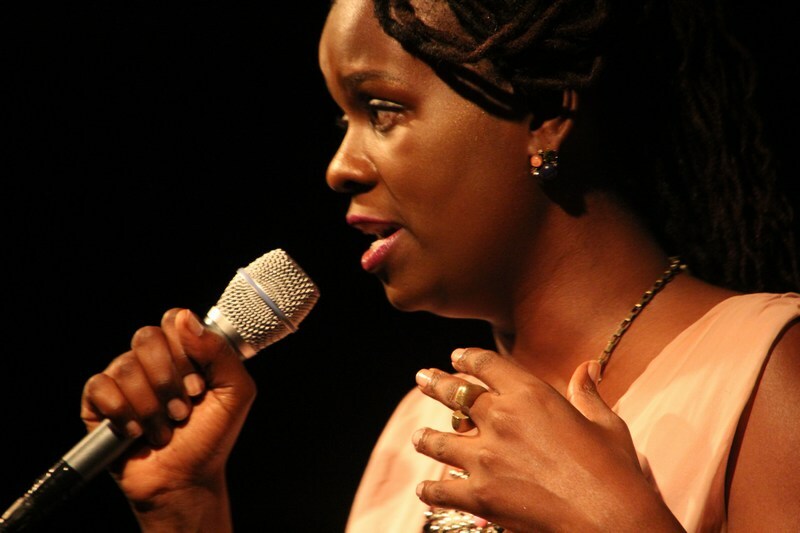 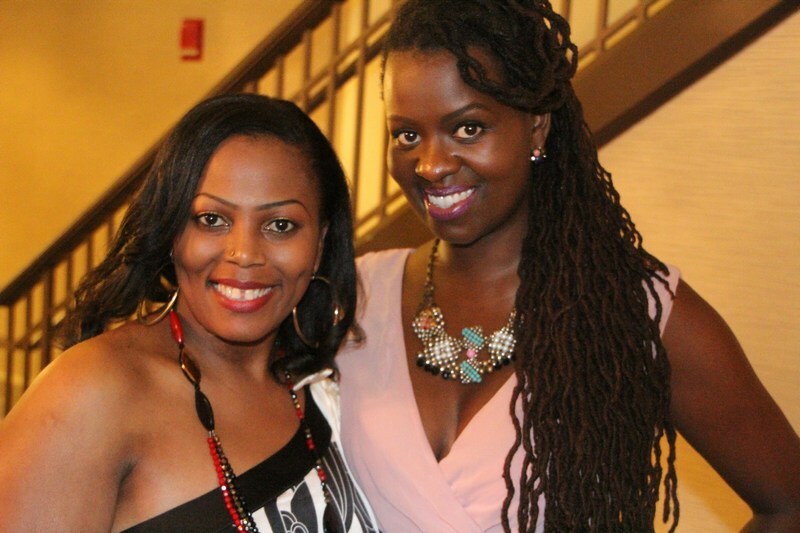 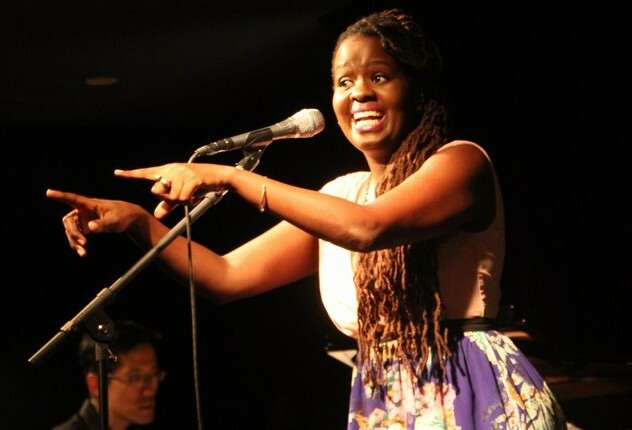 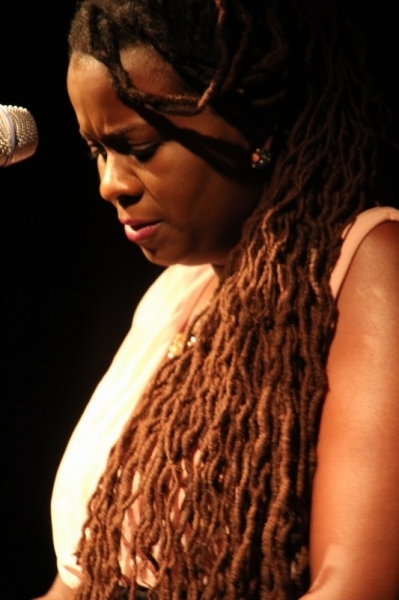 The Scullers Jazz Club | Somi Returns To Boston, Wows Her Audience with Some New African Jazz! 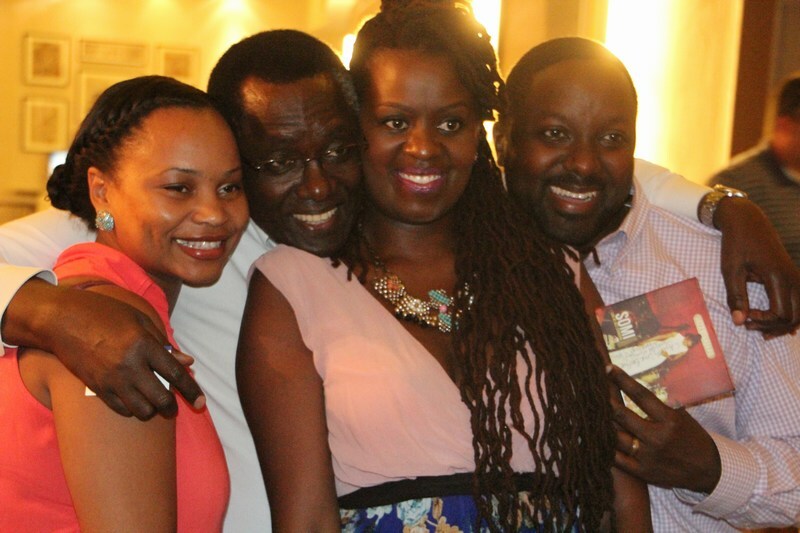 By Ronnie Mayanja — On August 1st this year I had the rare but fortunate opportunity to be invited to hear Somi LIVE on stage courtesy of her management. 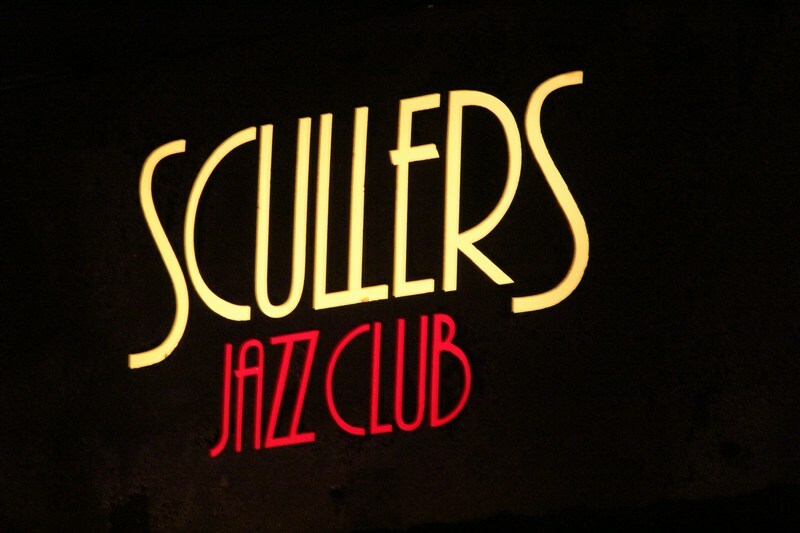 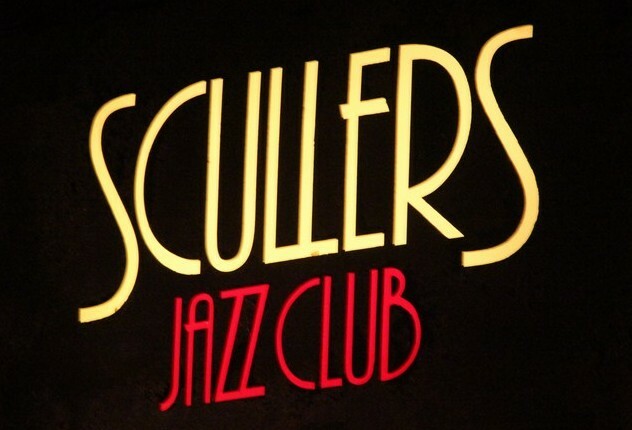 For those who know and appreciate Jazz music the Sculler’s Jazz Club has built a reputation around Boston as the place to be every Thursday were some of the biggest names in Jazz show up! 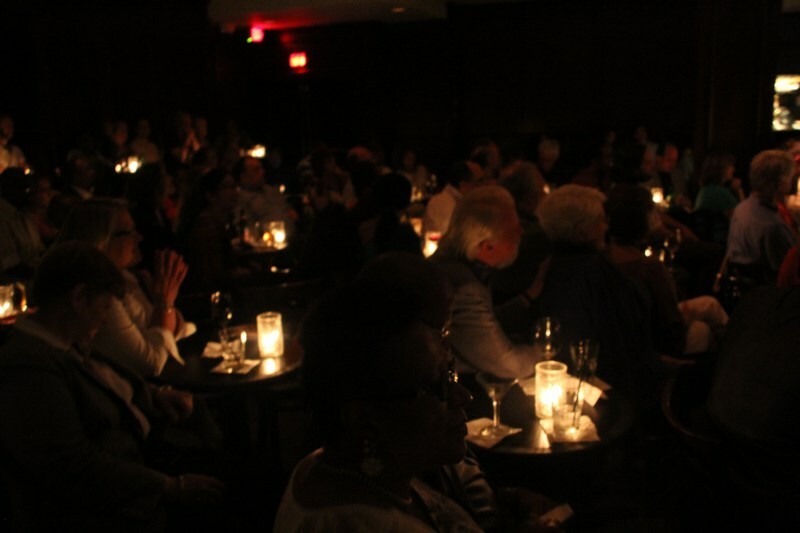 Just in this month the Gospel Acapella Grammy award winners Take 6, Gerald Albright and Oleta Adams are among the artists expected. 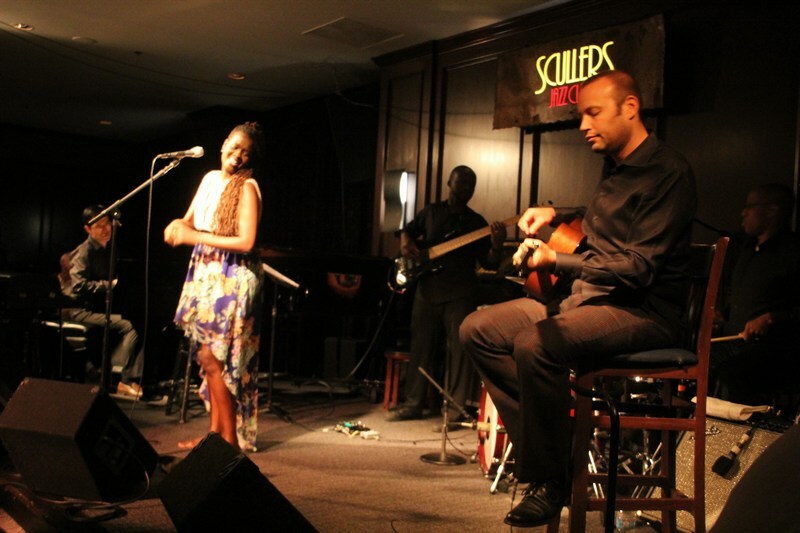 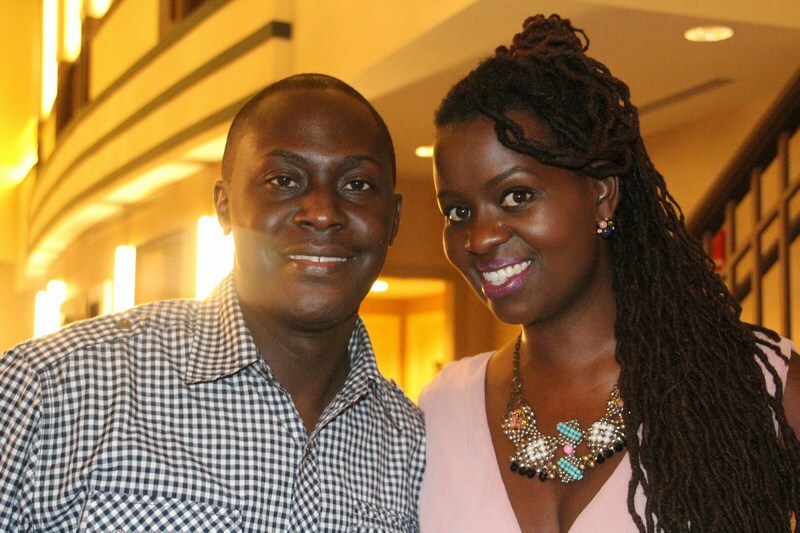 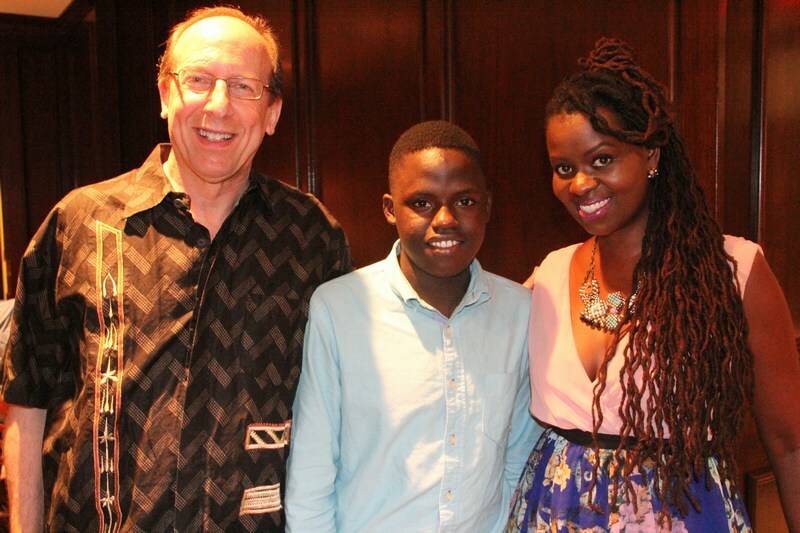 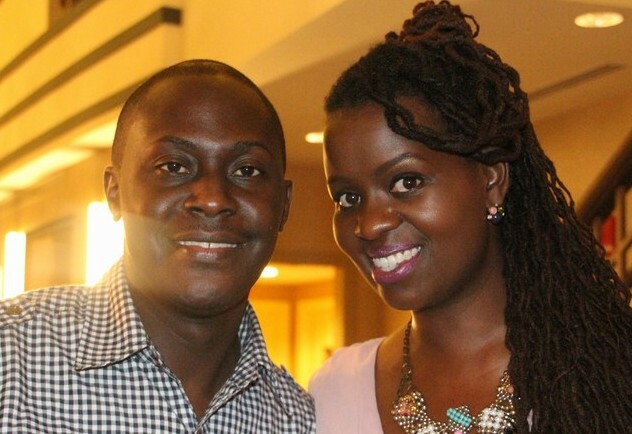 It was therefore quite surprising to see Somi a Jazz artist born in Champaign, Illinois to Ugandan and Rwandese parents take to this famous scullers Jazz stage surrounded with Boston’s elite crowd. 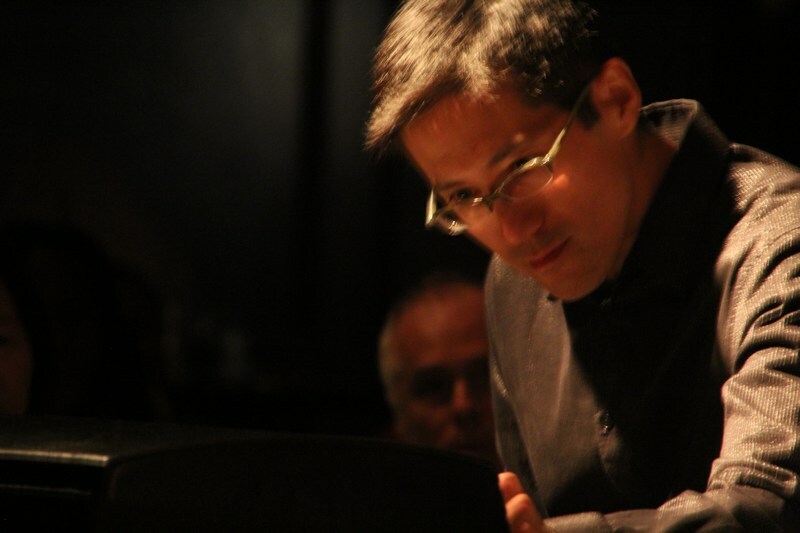 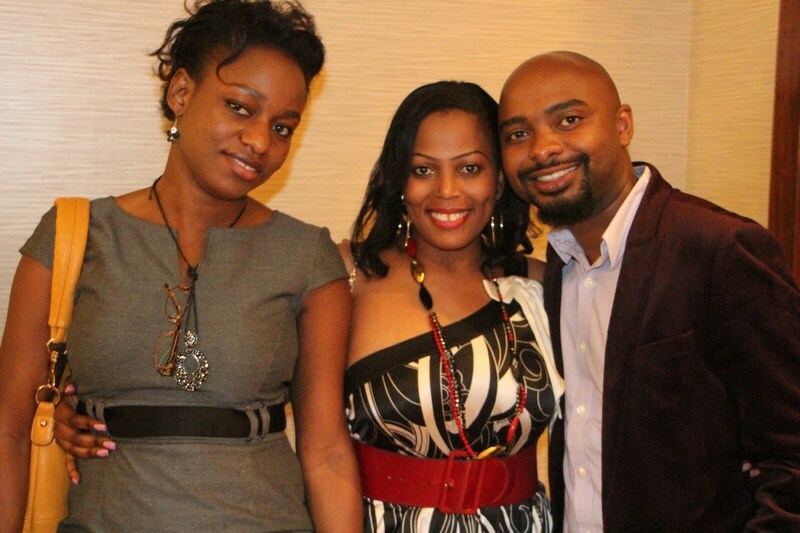 A TED Global fellow and inaugural Association of Performing Arts Presenters Fellow. 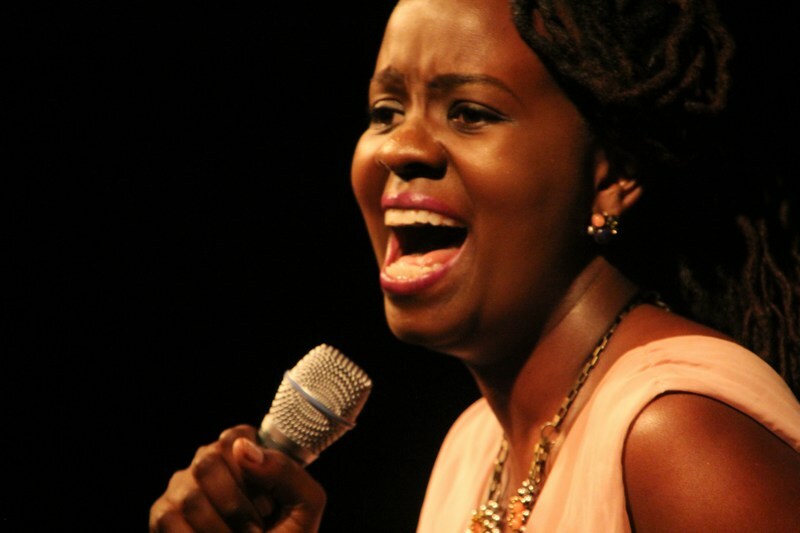 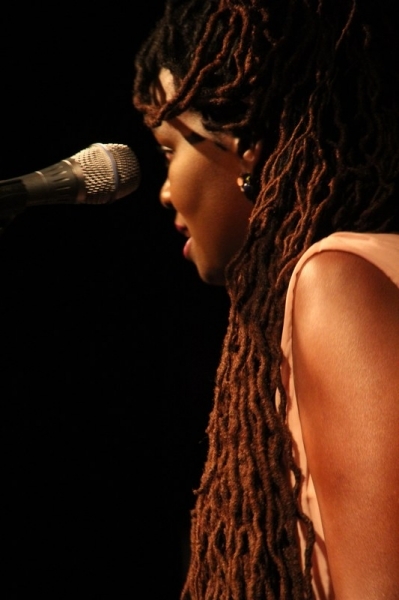 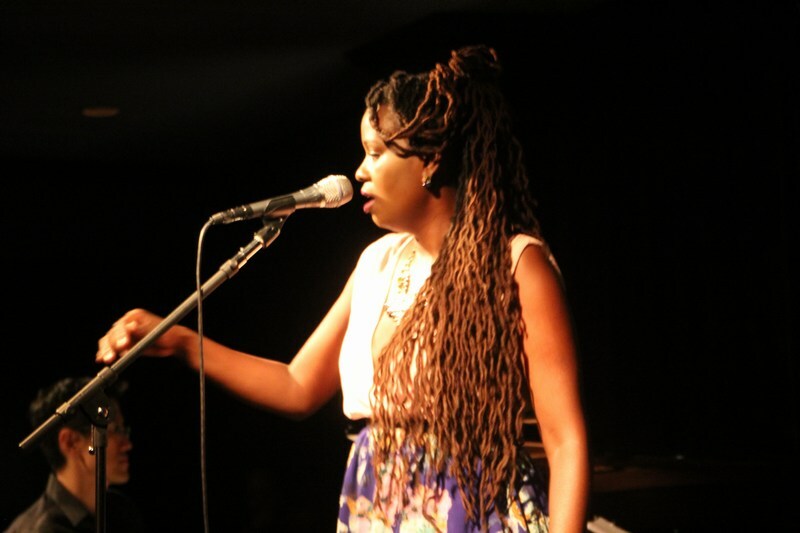 Somi’s original and hybrid sound fuses an African flavor into Jazz that she calls the “New African Jazz”. 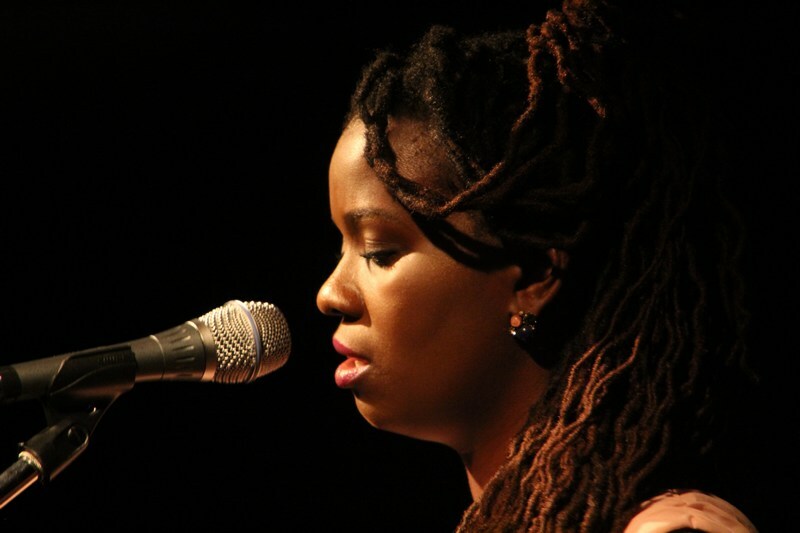 Her label debut “If The Rains Come First” released in North America on October 27, 2009 and subsequently debuted at #2 on Billboard Magazine’s World Music Chart and #21 on Billboard Magazine’s Heatseekers Chart. 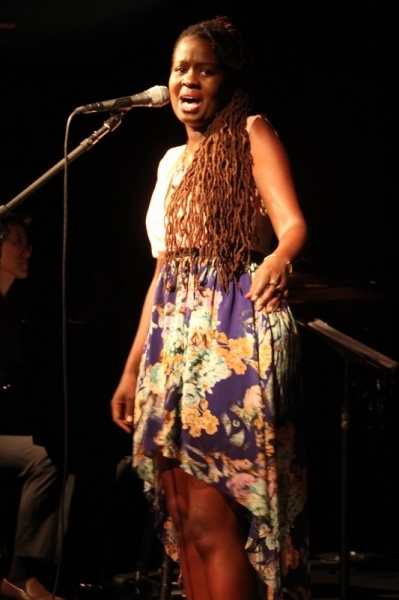 The album featured Somi’s long-time mentor, the legendary South African trumpeter Hugh Masekela as a guest on one track. 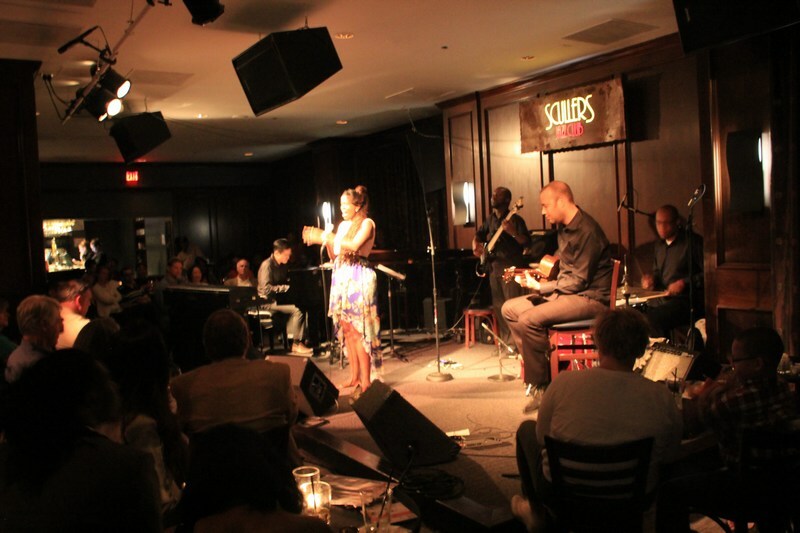 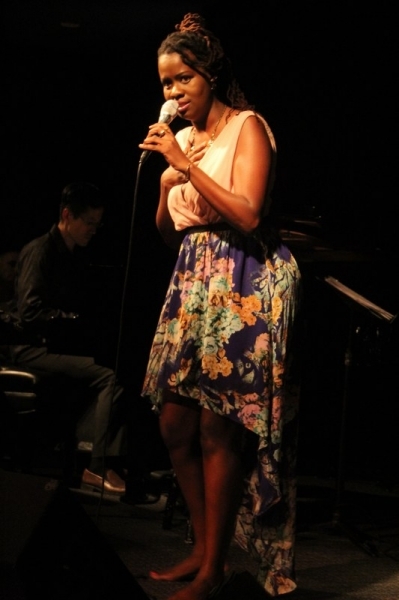 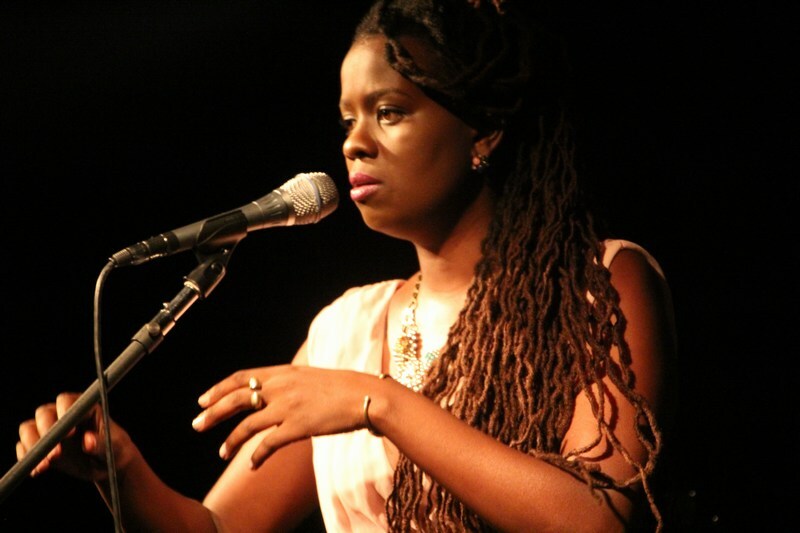 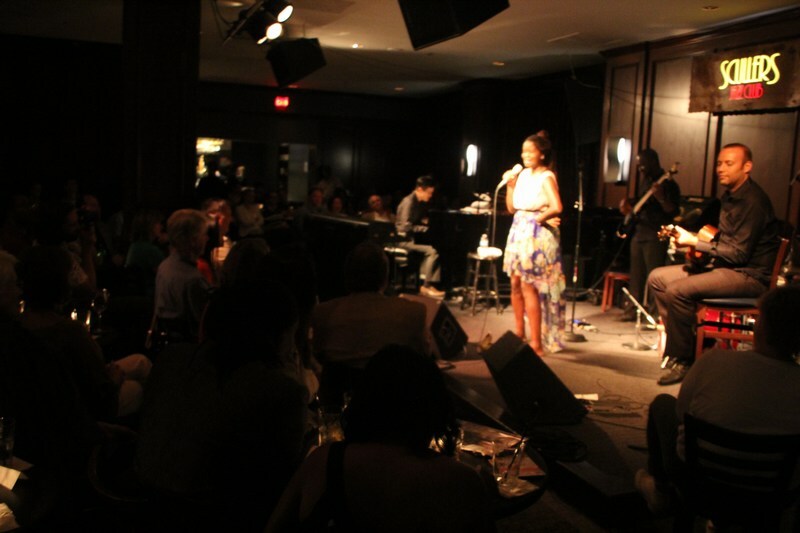 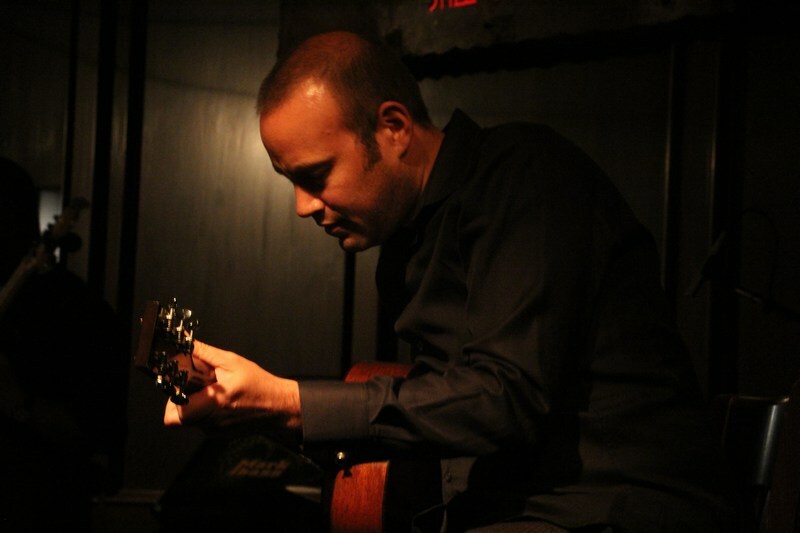 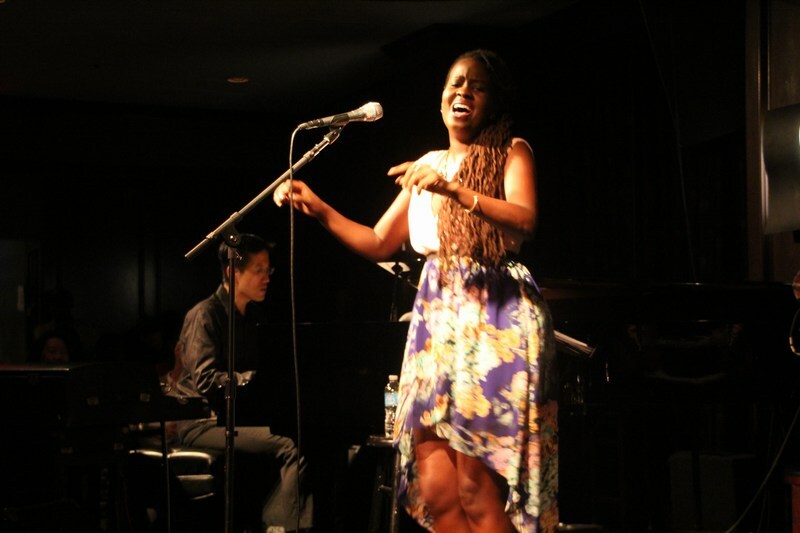 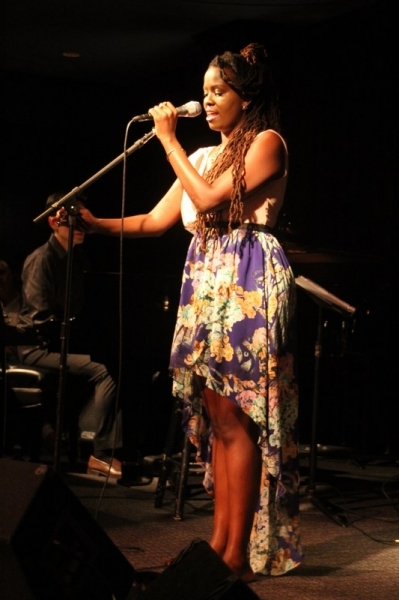 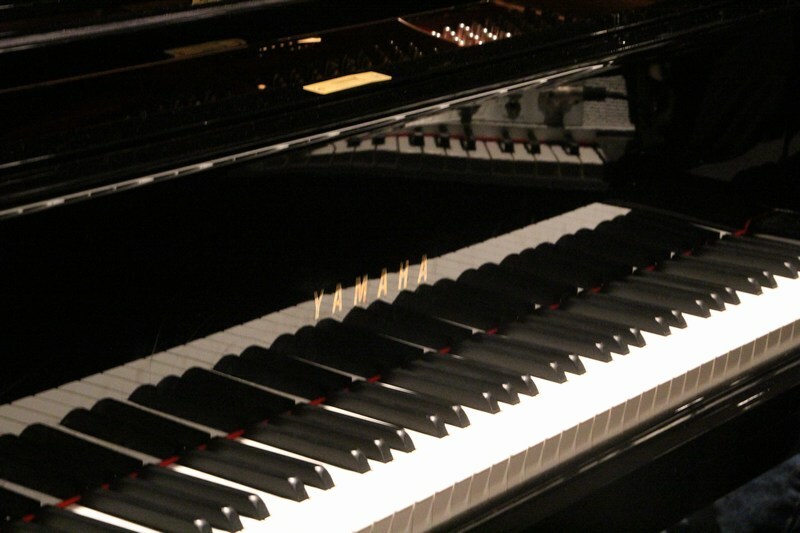 Somi has also recorded a live concert at the legendary Jazz Standard in New York City. 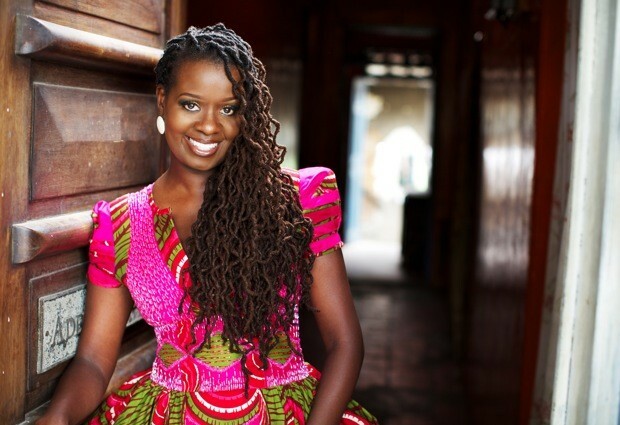 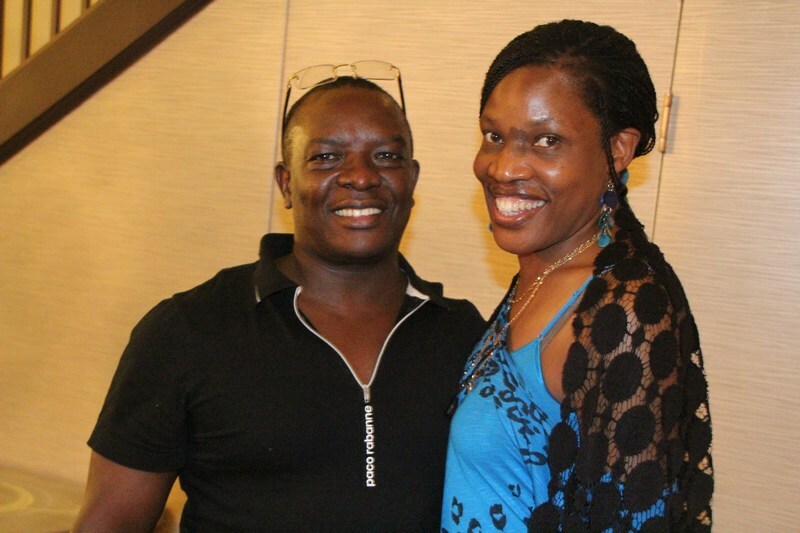 The founder of the award-winning non-profit organization New Africa Live. 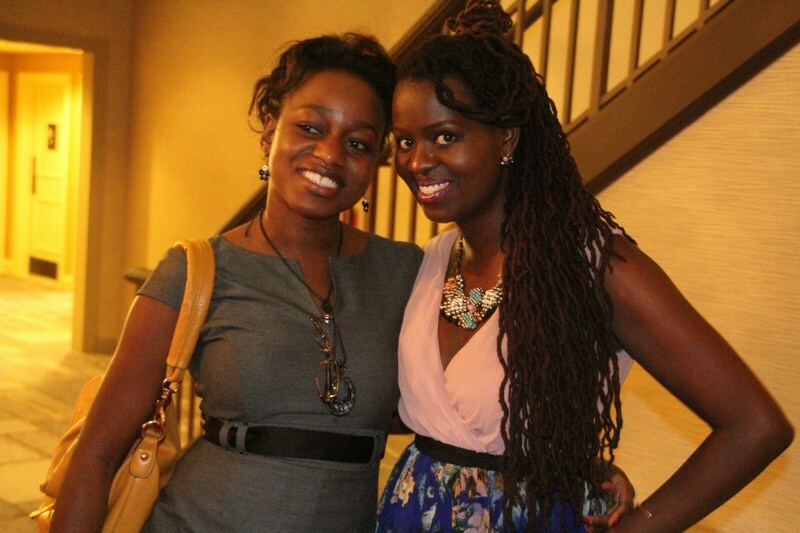 Somi spends her time between Nigeria and the United States. 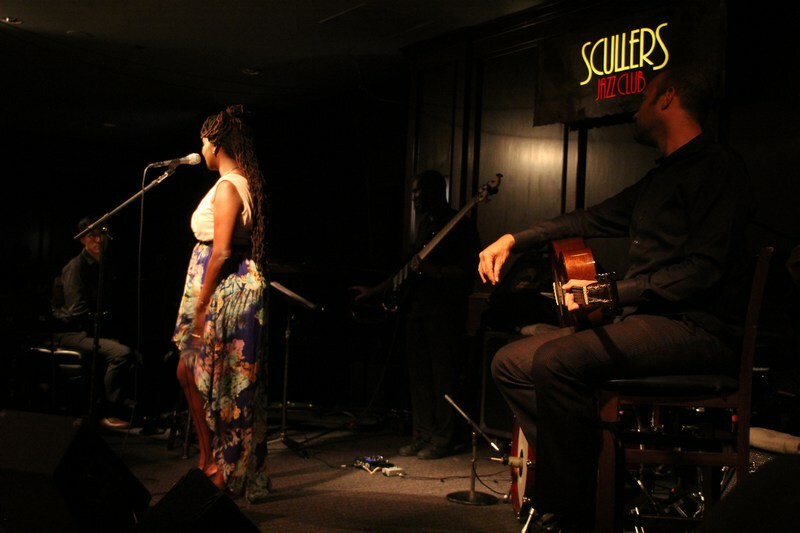 With this backdrop I therefore intently joined the many Jazz lovers as Somi took us through her musical journey punctuated with stories and experiences from Nigeria were her latest album was largely produced. 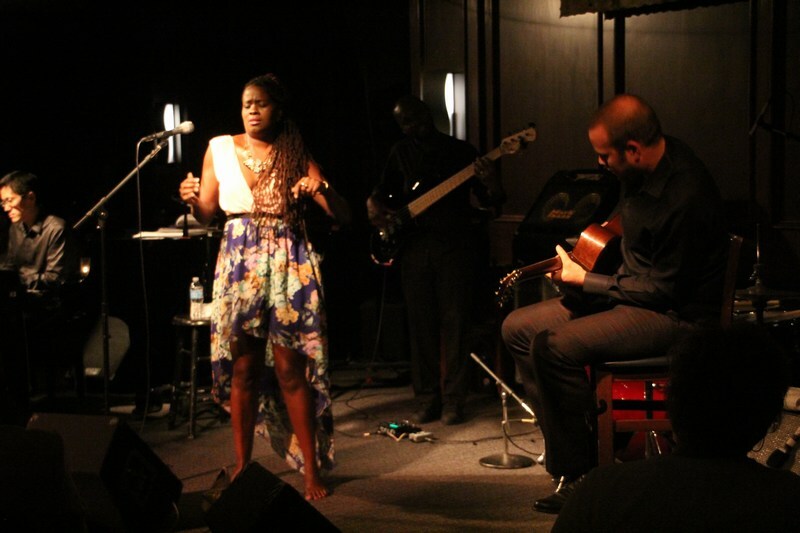 For one full hour Somi entertained and treated revelers to some Afro-centric jazz and some powerful vocal ranges along with her talented team of players who individually stretched each of their instruments to produce some of the best sounds Jazz music has to offer! 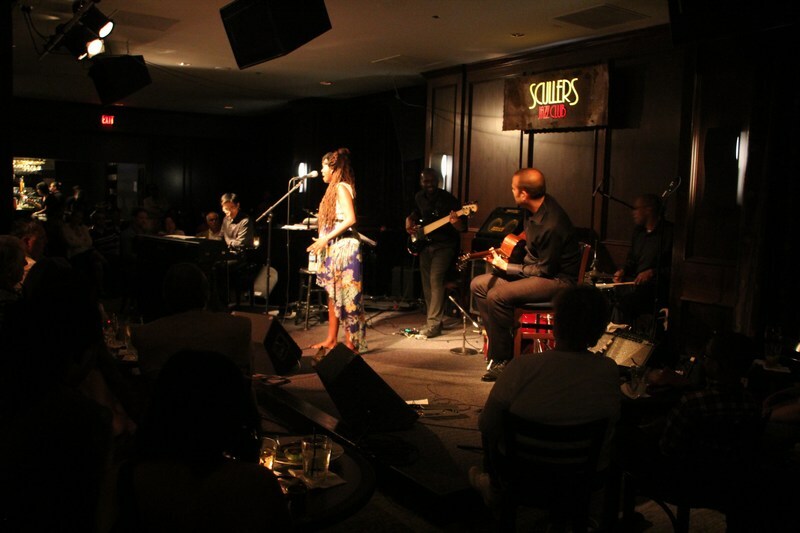 It was therefore no surprise that when the concert ended none of the revelers wanted to leave clapping and giving her a standing ovation that forced Somi and her LIVE band’s return on stage. 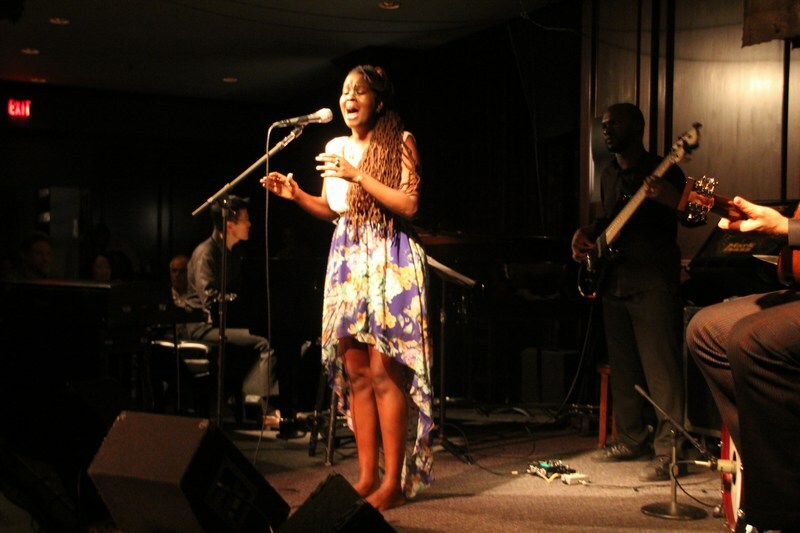 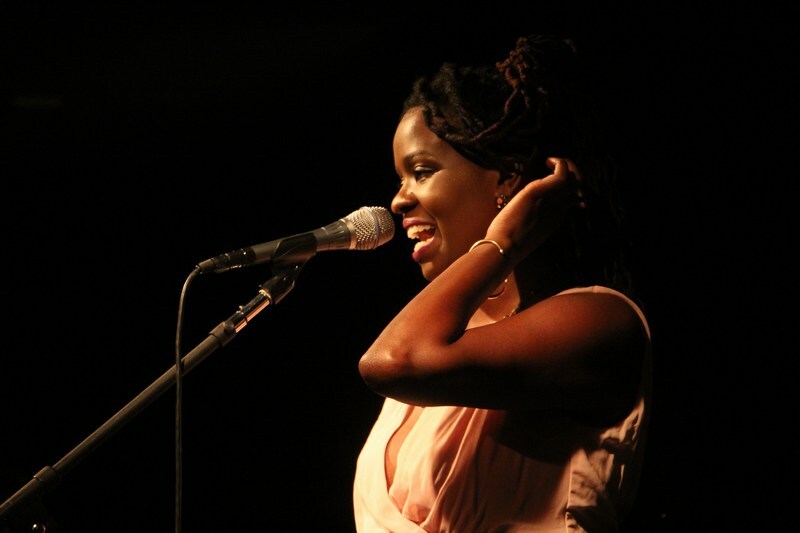 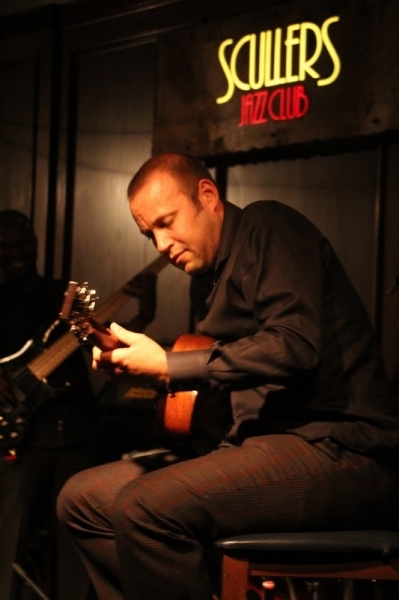 Afro-Jazz | Somi Live in Boston – Regatta Bar March 11th 2015 – 7:30pm.